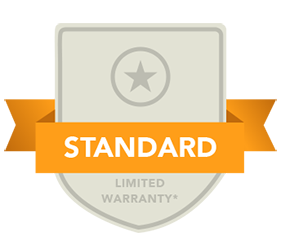 Full details on the standard limited parts warranty are available for each of our featured products on this site. 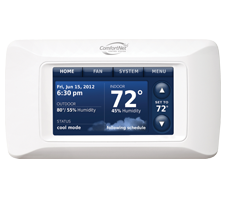 To view the warranty certificate for a specific product, please click on Residential Products detail pages. 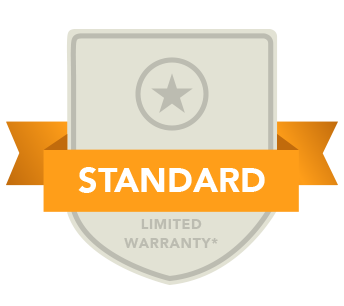 On each product page you will find a warranty link to the warranty certificate. 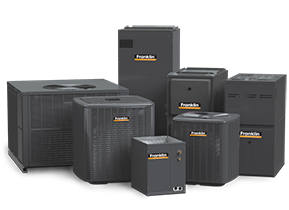 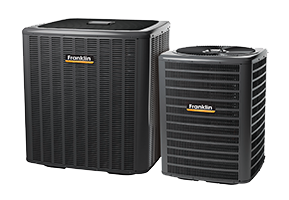 Franklin Brand is © 2015 Goodman Manufacturing Company, L.P. · Houston, Texas, USA | Our continuing commitment to quality products may mean a change in specifications without notice.